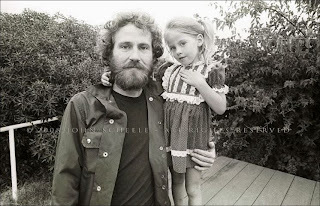 Plochmann Lane: Amy Helm thanks everyone for the love & support during Levon Helm's passing. 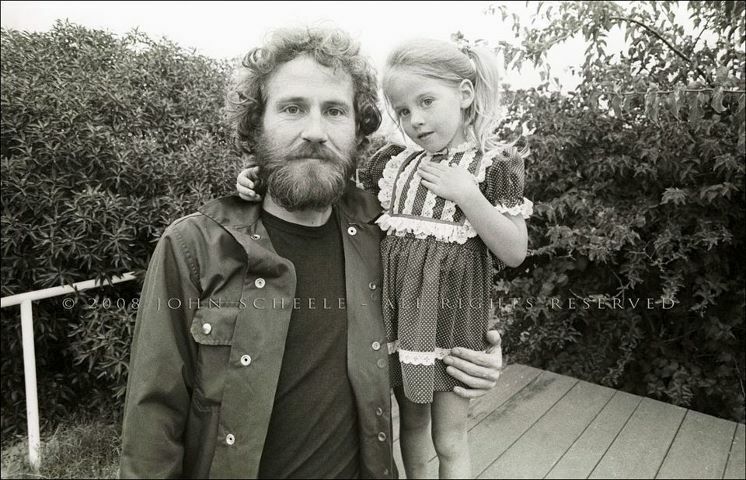 Amy Helm thanks everyone for the love & support during Levon Helm's passing. As I've been walking through this incredible heartbreak, the letters, e-mails, text messages, and phone calls have lifted up my spirit and helped me stay strong and present for him throughout. It's hard to really convey how much it means....I'm sure many of you understand and have gone through similar losses. Wishing Levon Helm the best.